Cloughwood remain the undefeated champions!! 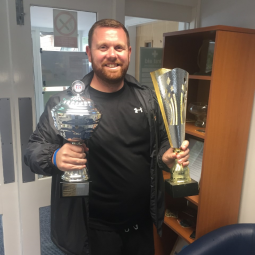 Once again Cloughwood have demolished the competition with their football prowess at the EBD League today in Liverpool and brought home the trophy. Pupils in Year 7 and 8 ensured Cloughwood’s reputation for success was upheld by firstly beating Penkford 7 – nil, with four goals from Heath, 2 from Carr and Worboys delivering 1. This was closely followed by an impressive 3 – 1 win over Meadow Park with goals from Heath, Carr and Worboys again. 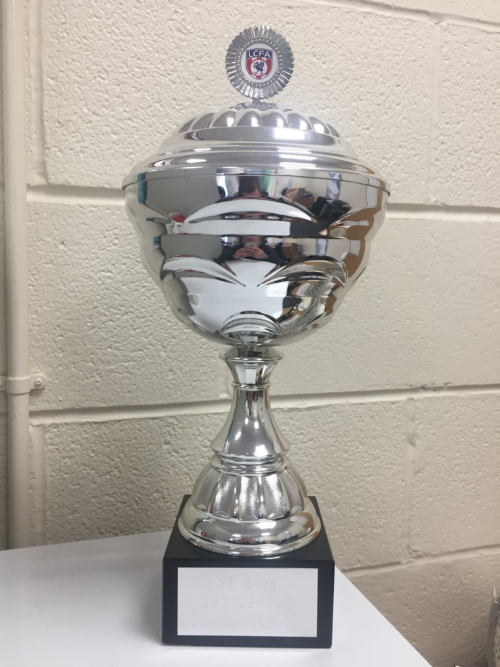 The whole school are phenomenally proud of the team for their sportsmanship, dedication and good conduct and they are a credit to the Academy. 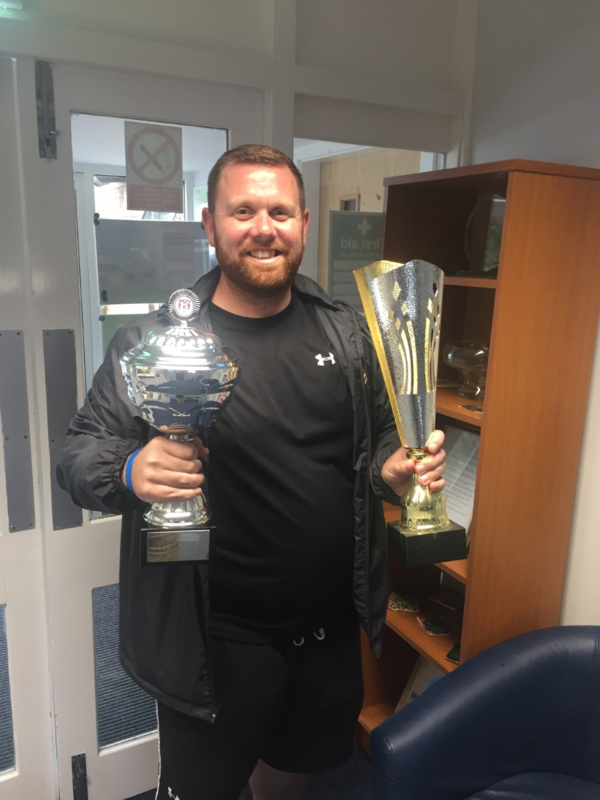 A big thank you too to Mr Hughes for coaching the lads this year and organising the matches and transport for them to attend.